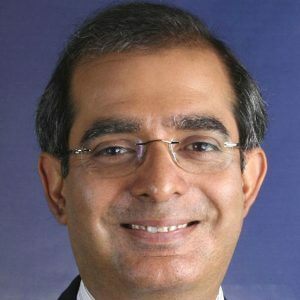 Sikander Sattar is Senior Partner and Chief Executive Officer of KPMG in Portugal and Angola, member of the Global Council of KPMG International and member of the leadership team of KPMG Africa. He is a Graduate in Economics of the University of Kent and a Chartered Accountant in the United Kingdom. His professional career started in the financial services area, leading assurance and consulting projects, such as valuations of financial institutions and other companies, viability studies, and many more. Since 1992 he is the Global Partner responsible for the audit work of Banco Comercial Português Group (BCP) and EDP Group. Currently he is also engaged as an advisor on Basel II Projects in some of the largest financial institutions in Portugal. Since 2010 he has been responsible for the KPMG Practice in Angola and in assisting the major banks operating there.